This is a fiddle site that has developed over the last year or so. Some interesting blogs now added to it so worth checking out for any of you fiddlers. 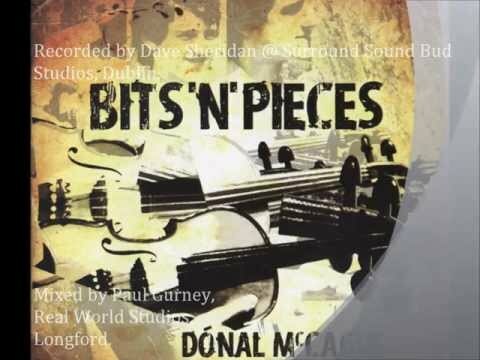 TradConnect member Paul McNevin has launched the site last year and it is dedicated to the teaching and sharing of traditional Irish fiddle music through new media.